Your choice of three different fillings. 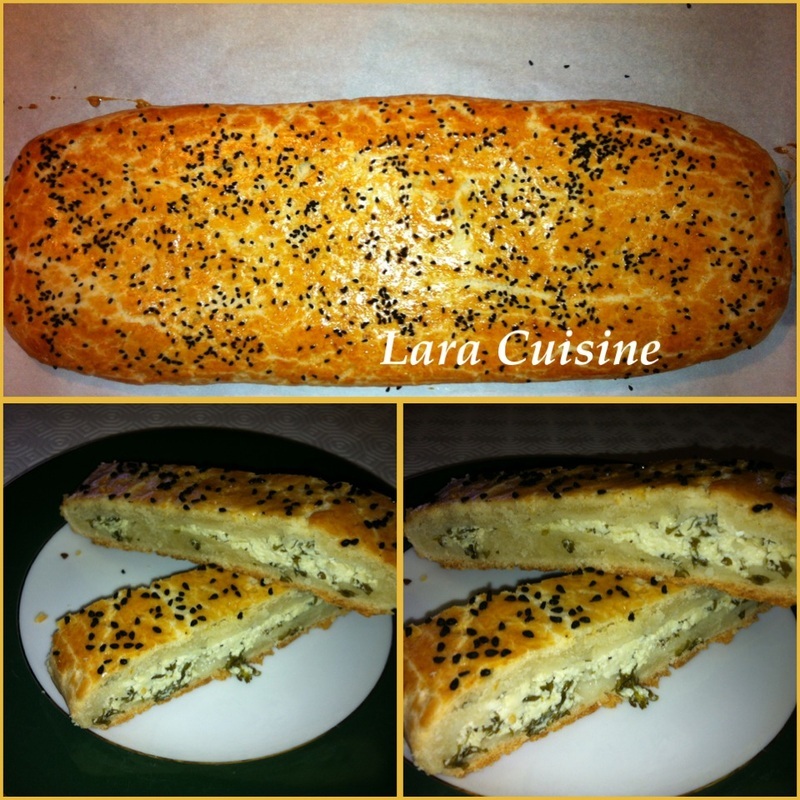 Feta and Parsley or Seasoned Ground Beef or Spinach and Feta, all wrapped in filo pastry and baked till golden. Your choice of three different fillings. 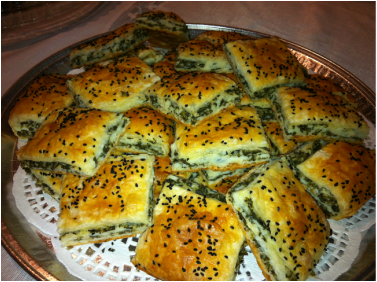 Feta and Parsley or Seasoned Ground Beef or Spinach and Feta, all wrapped in the Yufka pastry and baked till golden. 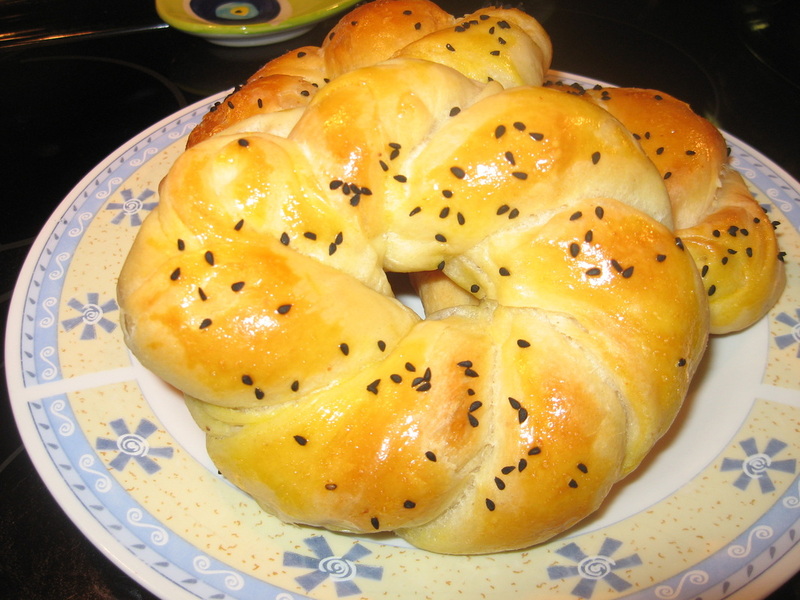 Cookies made with a special spice from Turkey called Mahlep. 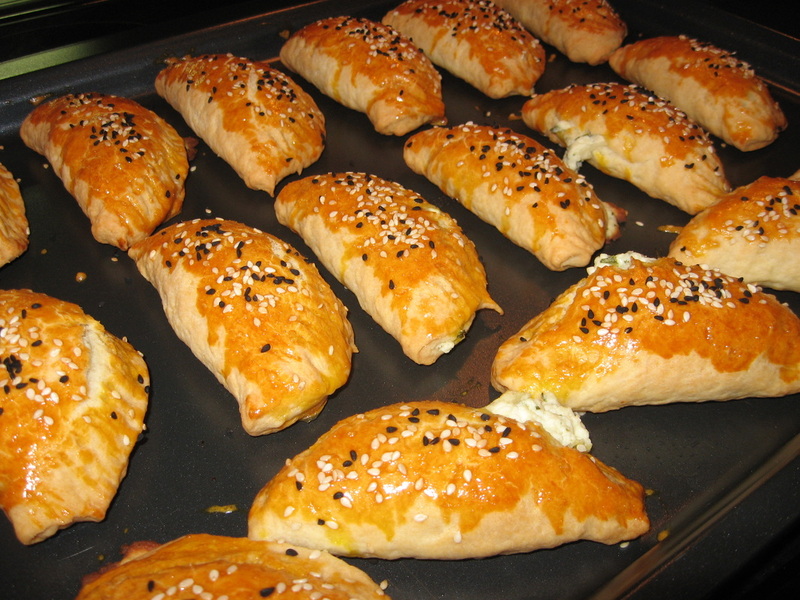 Flaky pastry filled with a delightful apple and walnut filling. Sweetened cookies with a lemon syrup. 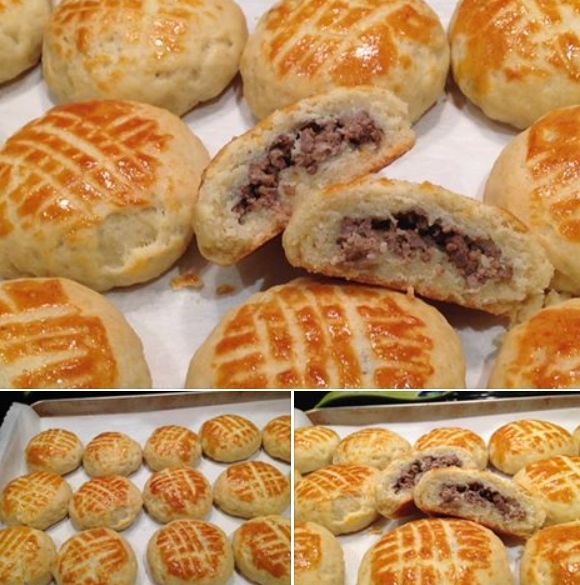 A dense pastry filled with ground beef. 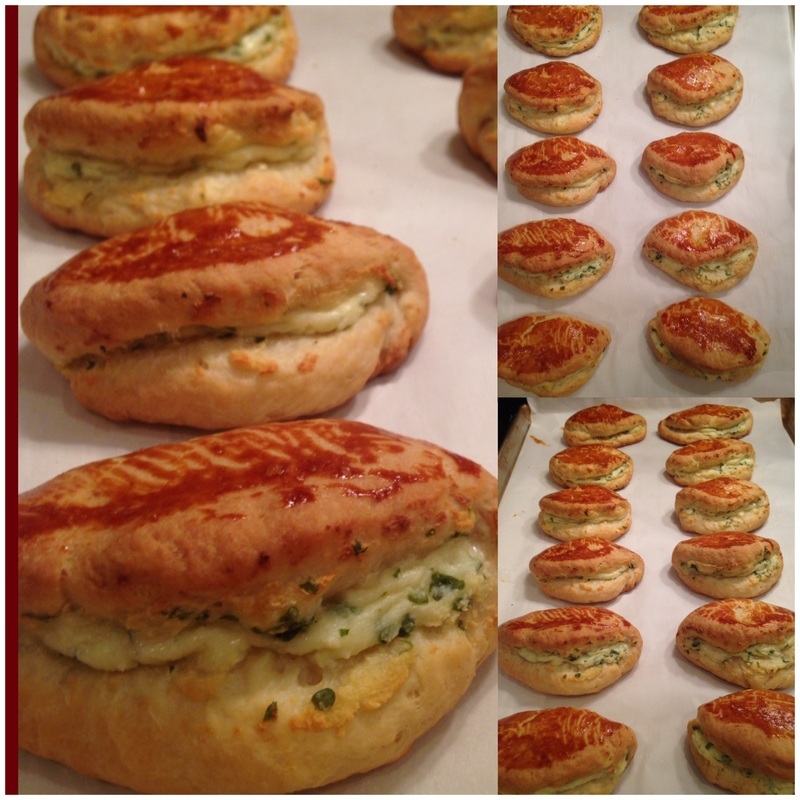 Pogaca is a traditional savory pastry in Turkey, filled with Feta and Parsley or seasoned beef. Actually, acma is a little different from a bagel but I think bagel is the most appropriate word that can describe acma. "This Turkish-style mini pizza, flat bread layered with a fresh sauce composed of tomatoes, sweet bell peppers, and minced beef with a flavorful selection of spices.